ABU DHABI, United Arab Emirates — The United States ramped up its criticism of Venezuelan leader Nicolas Maduro on Saturday with an explicit call for the formation of a new government in the country. 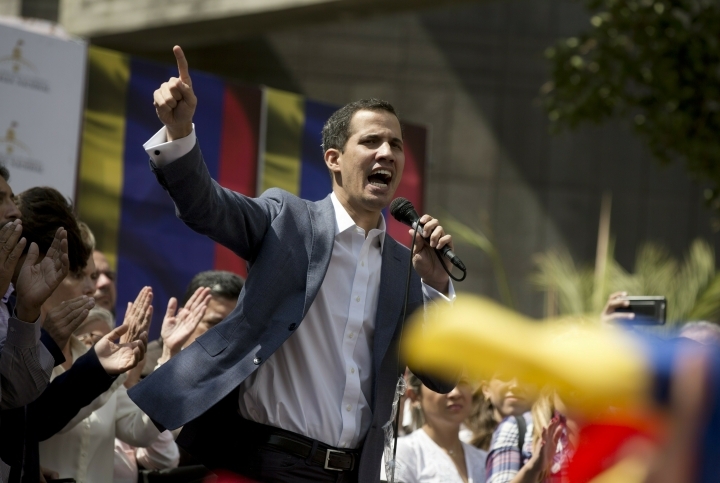 U.S. national security adviser John Bolton then praised Guaido, athough he didn't echo Almagro's step of calling him the interim president. Bolton reiterated the U.S. position that the May election that gave Maduro a second term was "not free, fair or credible" and said "we support the courageous decision" of Guaido's declaration "that Maduro does not legitimately hold the country's presidency."